2016 has been an interesting year for music, often making headlines for the wrong reasons instead of the right ones. Some great bands made awful albums and other surprising bands put out great work. Emo heroes Brand New get things started tonight with a primal set that makes this arena setting feel like a basement show in how they savagely press guitars against amps for scratchy feedback, mosh pits get going and the bitter, miserable nature of Brand New's material. Playing a 'The Devil And God Are Raging Inside Of Me' heavy set, with songs as emotional and raw as 'Jesus' and 'Sowing Season' it's pretty easy for Brand New to build a strong connection with the audience. They're a band worthy of headlining places like this and whilst they're playing, it really feels like it's their own gig. 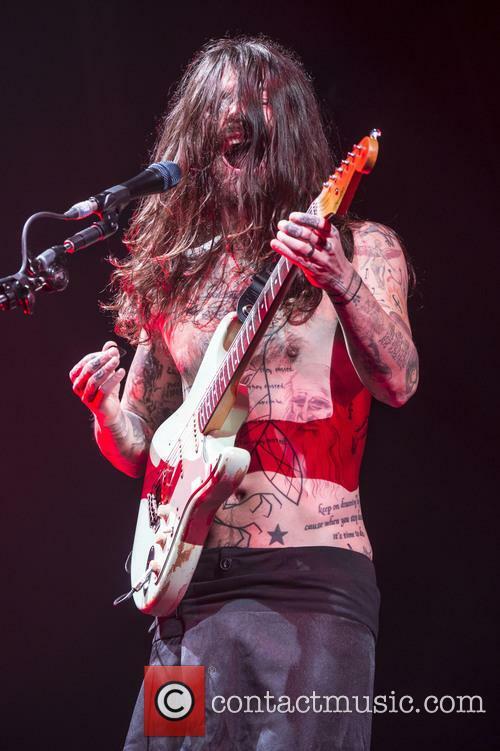 Speaking of primal, despite all the success, the gloss of their monolithic stage show, Biffy Clyro are purely animalistic when it comes to their performance. 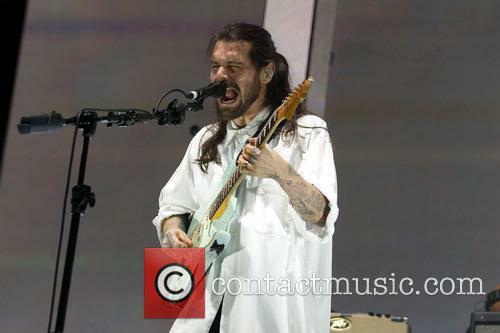 It's rare across the two hours they play for tonight, that frontman Simon Neil isn't headbanging, jerking limbs or thrashing at his guitar. Ben Johnston is a beast on the kit, hitting each beat with impenetrable muscle and his bassist twin, James Johnston, will constantly be skipping around and stomping with Neil. All of this amongst colossal, colour-changing rectangles and dazzling lasers. Visually this show is never anything less than stunning. 'Ellipsis' has taken a strong lead in the mid-week album chart. 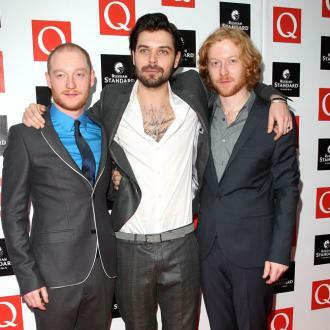 Scottish rockers Biffy Clyro are on track to score the second number one album of their career with new record Ellipsis. 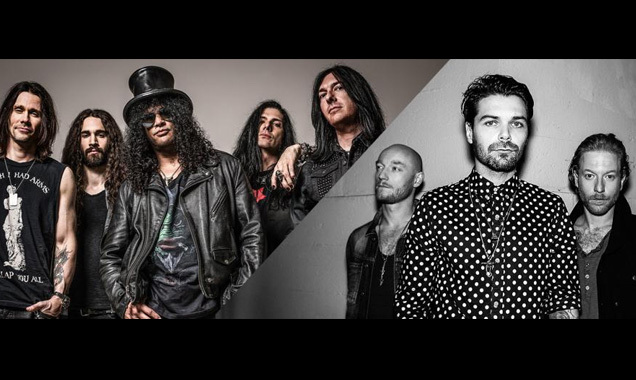 Ellipsis is the band’s seventh studio album and was released on Friday (July 8) and it's so far taken a strong lead in this week's chart. 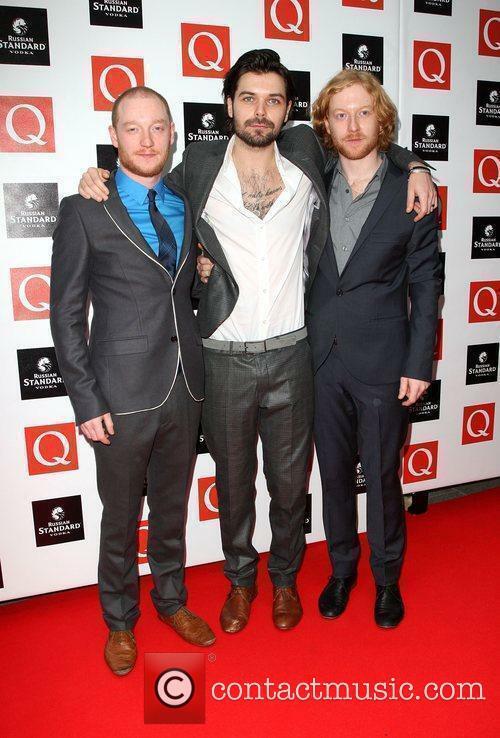 Biffy Clyro are on track for a number one album with Ellipsis. According to the Official Chart Company’s midweek chart update Ellipsis is currently outselling the rest of this week’s top five albums combined. The band’s closest competition is last week’s number two, Adele’s 25, which is currently a non-mover in the midweeks. 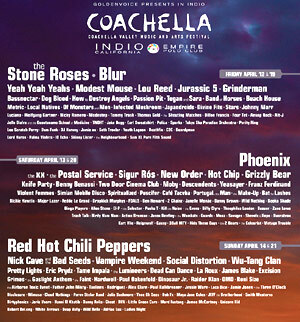 The two bands have been announced as the final heading acts for this year’s festivals. 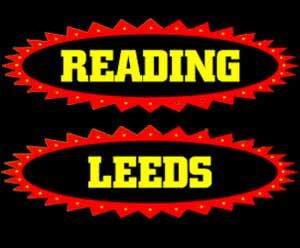 Biffy Clyro And Fall Out Boy have been announced as the final headliners for this year’s Reading & Leeds Festival. The two American bands join Foals, Disclosure and Red Hot Chili Peppers who are also topping the bill over the August bank holiday. 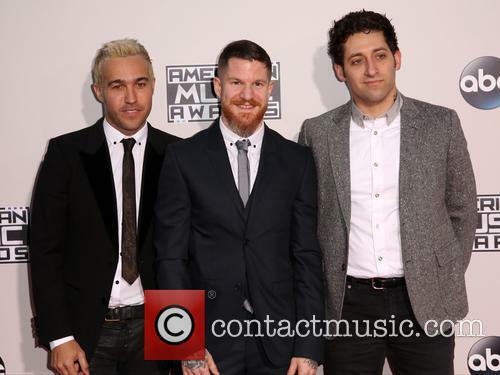 Fall Out Boy have been announced as headliners for this year’s Reading and Leeds festival. 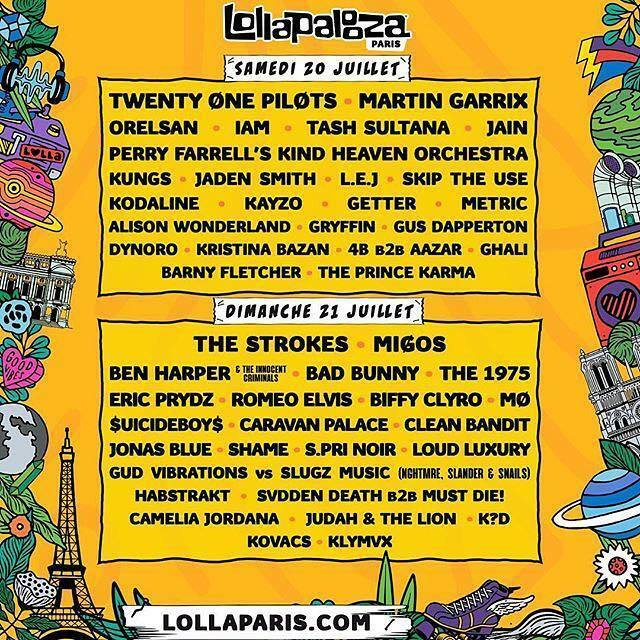 The two bands will play on the same days as The 1975, The Vaccines and rapper A$AP Rocky. Also just added to this year’s bill are HAIM, Travi$ Scott, Jack Garratt, The Wombats, Chvrches and Lower Than Atlantis. 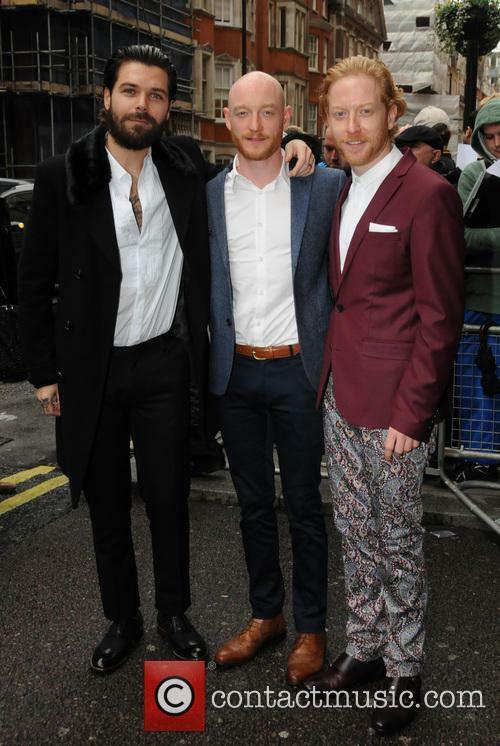 The Q Awards winners celebrated in London on Monday. Q magazine. A place that one music industry man once called the place rock journalists go to die. Well, it's also the magazine that considers Biffy Clyro's Opposites to be better than David Bowie's The Next Day. Of course, that's not entirely fair given the winners of annual Q Awards are readers who vote, but still. 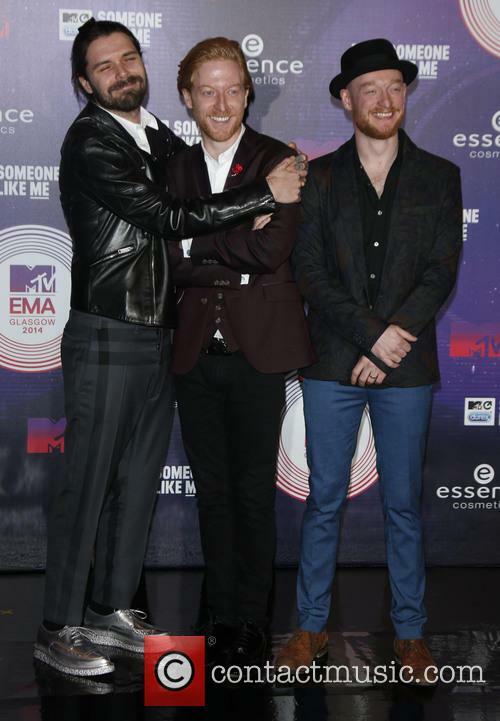 Bowie was left empty-handed at the famously boozy ceremony in London on Monday (October 21, 2013) having been beaten by Biffy for Best Album, Vampire Weekend for "best act in the world today," Ellie Goulding - yes, Ellie Goulding - for best solo act and Glastonbury for best event of 2013. The Bowie exhibition at the V&A Museum had been nominated. 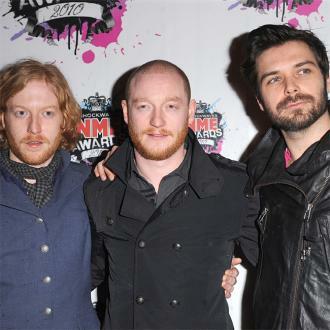 Biffy's singer Simon Neill told the audience upon picking up the band's award, "Thank you so so much. I think I speak on every award winner's behalf when I say thank goodness David Bowie didn't turn up," according to BBC News. The betting odds have been released for next month's Q Awards. David Bowie nominated for all categories except one. It's that time of year when music magazine Q's awards are rolling round again and the bookies begin to speculate on which acts have best defined the year in music. 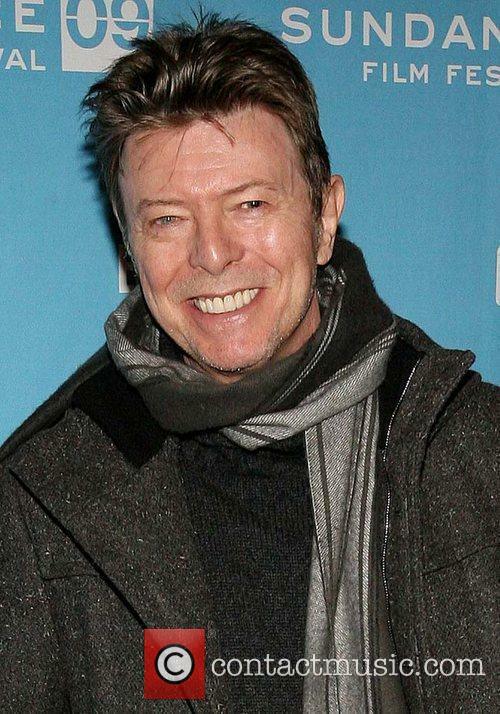 With a quick glance at the list, it's easy to see that 2012/2013 has been a year of David Bowie after the veteran English popstar made his highly lauded comeback. It's Been A Great Year For Bowie. Weekend weather worries are minimal as forecast looks mostly clear with some sun and just a little rain over the Leeds/Reading events. It may be nearing the end of the summer but Leeds and Reading Festival 2013 goers don't have much to worry about in terms of the unpredictable English weather this weekend (August 23rd - 25th). The Met Office website has suggested some okay weather for Friday and Saturday with information still to come for Sunday. According to them, Leeds can expect temperatures going up to 23 degrees on Friday though mostly accompanied by clouds, while the following day seems to be a little cooler with a good chance of rain for most of the day before clearing up towards the evening. As for Reading, you lucky Southerners; you can expect rather a sunny morning and temperatures of possibly 25 degrees on the first day, though Saturday in Reading will perhaps also see some spots of rain before the evening approaches. BBC Weather appears to be more optimistic, seeing 24 degree temperatures in Leeds and 26 in Reading on the Friday, though it looks mildly wet for most of the day on Saturday in Leeds and fairly bright in Reading. Sunday could be the nicest day of the weekend as campers emerge from their tents with their penultimate hangovers to find it brightening up in Leeds at 25 degrees and even reaching 27 in Reading. Other sources suggest similar forecasts, though there have been suggestions of a little rain on the Friday; possibly not disposable raincoat and heavy-duty wellies style weather, however. Dizzee Rascal was on the bill to open day one of the Radio 1 Big Weekend in Derry’s Ebrington Square on Friday (May 24), but rather than just keep the performance to himself the rapper decided to treat the fans to a special guest: Robbie Williams! The two performed their new duet 'Goin’ Crazy' much to the pleasure of the audience, who were already being treated to some amazing weather and performances over the weekend. 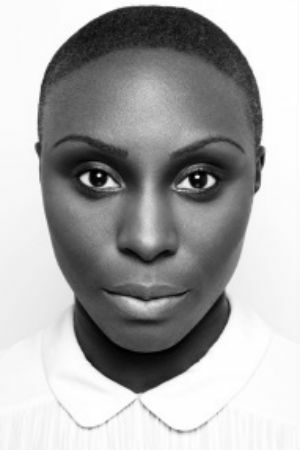 The three day event, which began yesterday (May 24) and will end on Sunday (May 26), has already seen its fair share of surprises in addition to the Dizzee-Robbie hook-up, with troubles at Heathrow forcing two acts (Angel Haze and Aluna George) to pull out of the festival last minute, whilst drum and bass duo Chase & Status saw a way around the problem by hiring their own private jet to get to the three-day event. Meanwhile, Rudimental, who were in Northern Ireland at the time but their equipment wasn't, had to borrow their kit from other performers in order to play their set. Producer Amir Amor said: "We borrowed guitars, bass, microphones, a bit of love! Everything we could. But the gig just blew us away." 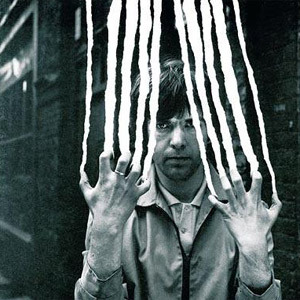 Storm Thorgerson's artwork will live on in rock history. 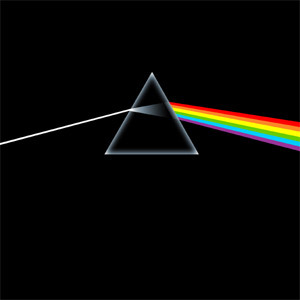 Storm Thorgerson, the artist who famously designed the cover art for Pink Floyd's classic album 'The Dark Side of the Moon,' has died aged 69, the band's management confirmed to the BBC. A childhood friend of the rockers, Thorgerson became their designer-in-chief and fashioned a string of eye-catching creations. In a statement, Pink Floyd guitarist and vocalist Dave Gilmour said, "We first met in our early teens. We would gather at Sheep's Green, a spot by the river in Cambridge and Storm would always be there holding forth, making the most noise, bursting with ideas and enthusiasm. Nothing has ever really changed," adding, "He has been a constant force in my life, both at work and in private, a shoulder to cry on and a great friend. I will miss him." 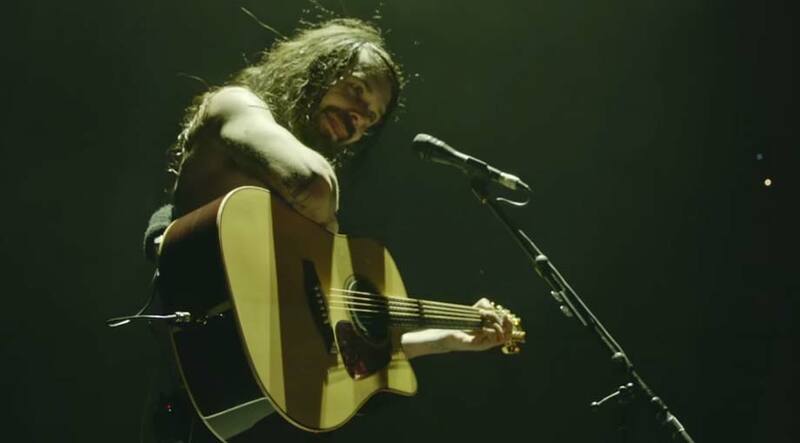 Biffy Clyro perform to a packed out audience at London's O2 Arena to further cement their place as Arena Rock titans. 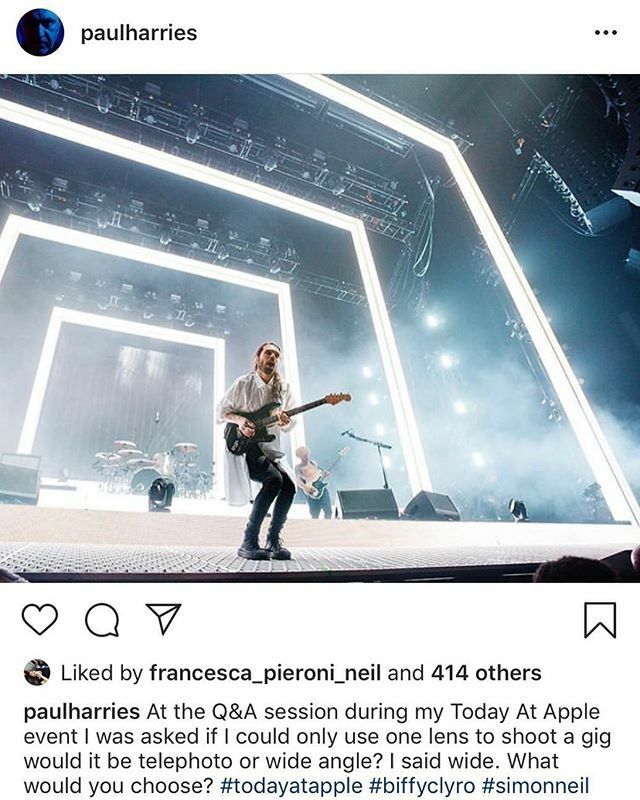 Last year, Biffy Clyro were playing to a sold out audience at the O2 Arena in London, yet they were not the main billing on the night, with Muse taking top billing on that faithful night. 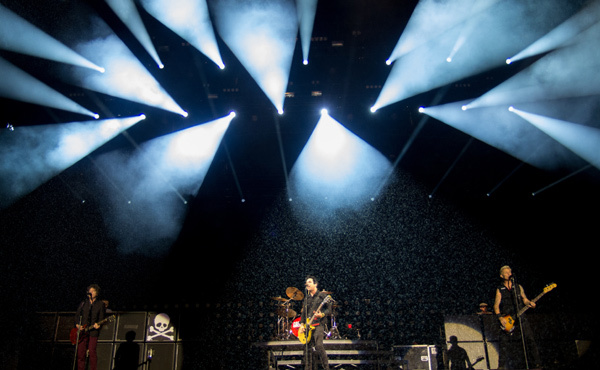 The Scottish rockers must have gotten a taste for performing to sold out audiences in massive arenas because that's exactly what they've been doing over the past few months, only this time they've been doing it all by themselves and thriving at every point. Earlier this week the band topped a series of recent triumphs by returning to London's O2, again to a sold out audience, only this time they were topping the bill. This marks what has been an already impressive start to 2013, as well as ushering in the rest of what will no doubt be the group's biggest year so far. 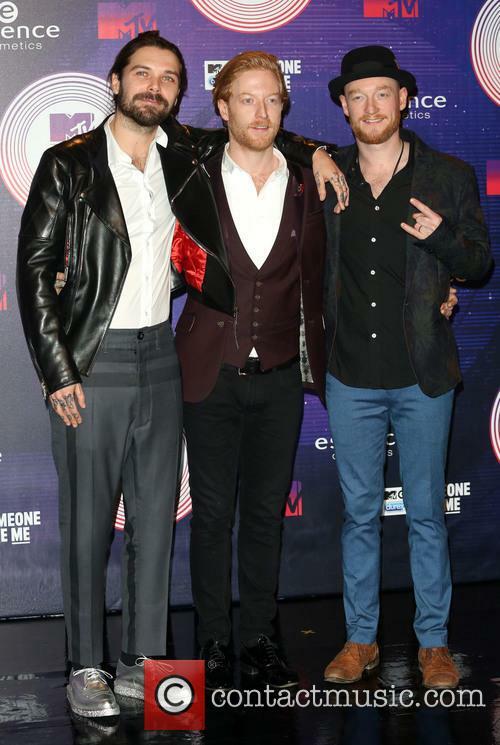 As if a string of sold out arena concerts wasn't enough, the band have already bagged their first Number One album with Opposites and have a very busy festival season coming up too. 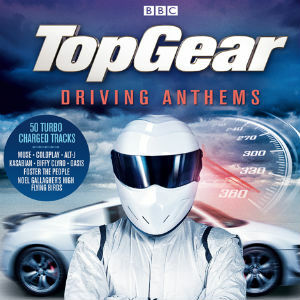 On top of this, with the upcoming season of the X Factor there may be a good chance that the boys may be bagging another hefty cheque for royalties soon too. The two-and-a-half-hour concert saw the band mostly go through the material from their new album, but the Scots still treated their fans to a some of their 6 album strong back catalogue. 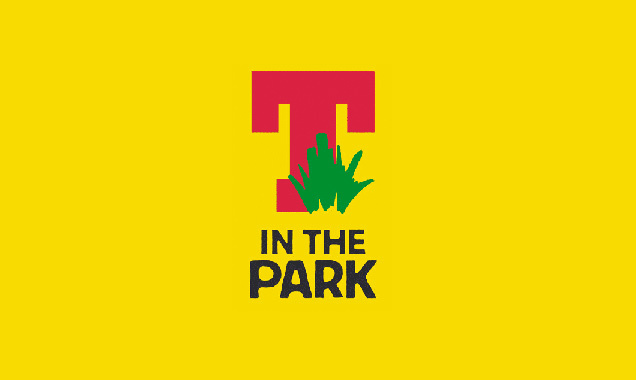 The arena-rock anthems of 'Mountains,' 'Many of Horror,' 'The Thaw' and 'The Captain' made sure the fans were kept happy throughout the lengthy concert and after this performance the boys from Kilmarnock are clearly here to stay. 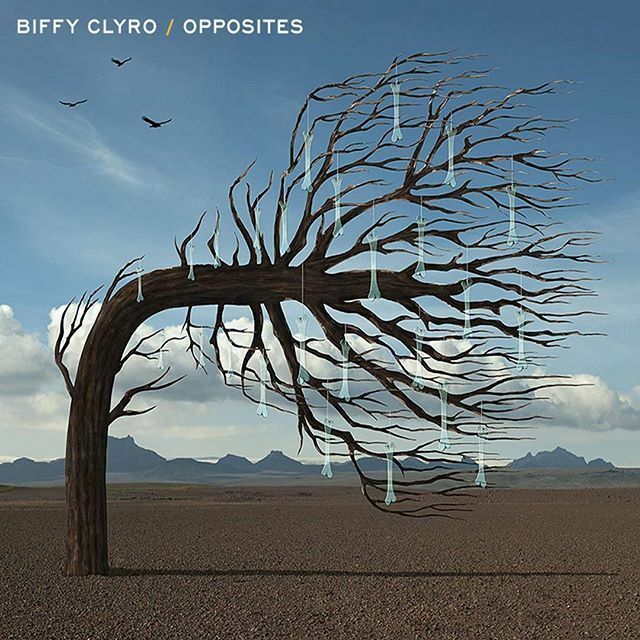 The title of Biffy Clyro's sixth studio album - Opposites - is a little misleading. 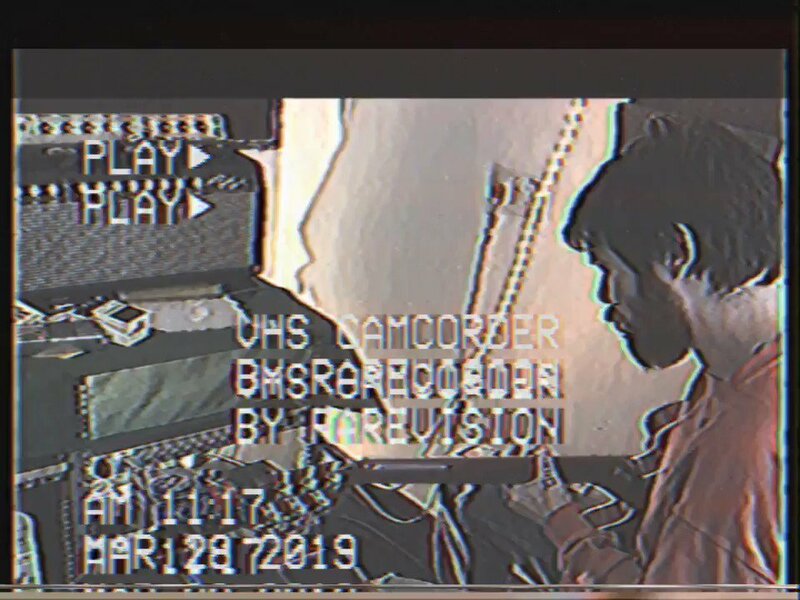 As the record is a double whammy offering, it infers the two sides are somehow at odds with one another, hinting at differing themes and perhaps offering alternative sounds or ideas. The best double albums in the rock and pop pantheon - Songs in the Key of Life, The White Album, Exile On Main St - tend to offer up instance justification as to why they became double-headers in the first place. 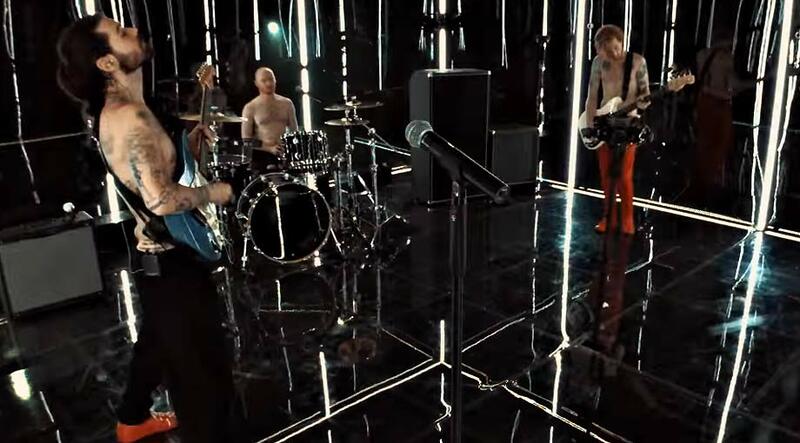 Now considered amongst Britain's biggest straight-up rock bands, Kilmarnock's finest Biffy Clyro have for several years stuck loyally by their formula of spikey jabbing guitar riffs, rousing choruses and a general bombast that appears to please a whole swathe of music fans. 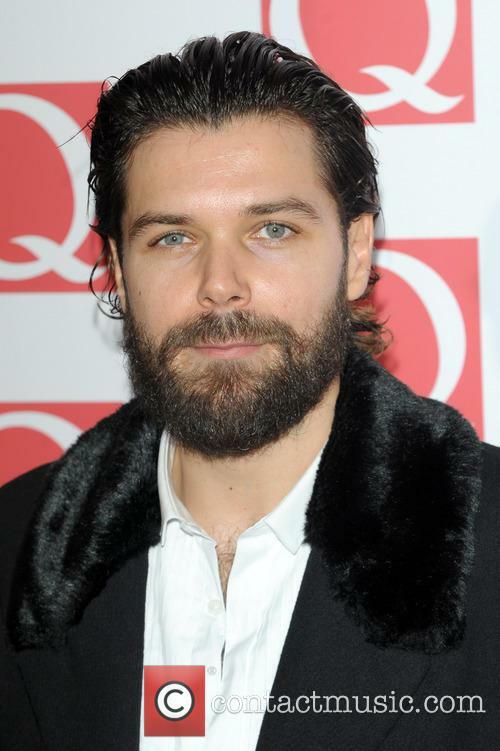 The real lightbulb moment came during the writing and recording of 2009's Only Revolutions, when Simon Neil came up with Mountains, That Golden Rule, The Captain and Many of Horror - the kind of meat-and-potatoes rock song that much of Opposites bases its foundations upon. The latter track was melodic enough for Simon Cowell and his henchman to pinch for Matt Cardle's ceremonious X-Factor winning single in 2010 (but not before renaming it, When We Collide). Despite its two sides, Opposites actually rollicks along at a generous pace, clocking in at 80 minutes. Things get off to a pretty encouraging start, with Different People and Black Chandelier encapsulating everything that is enjoyable about Biffy Clyro. Both tracks are direct results of 'the formula' and feature whopping great choruses and plenty of opportunity for a sing-a-long. The latter sits proudly alongside the likes of Tom Odell, Rihanna and Devlin on Radio 1's A-playlist. Sounds Like Balloons recalls The Captain and will doubt evoke similar whooping and cheering among the Biffy elite across Britain's festivals this summer. All this is fine, absolutely fine - and had this been a single album, they'd have been halfway to an impressive sounding long-player by now - but Opposites has a massive problem, and you almost guess it without having heard the record. As mentioned, double albums need to offer some form of variety - otherwise, what's the point of spreading the same stuff across two sides? 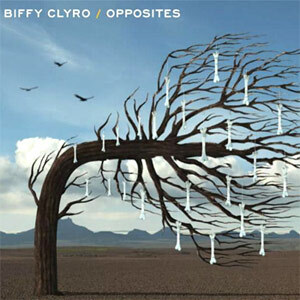 Opposites becomes tiring around 12 songs in, though not in any particularly offensive way, it simply becomes that Biffy Clyro's album playing in the background, rather than the record that had you mildly intrigued about 30 minutes ago. As such, the album is spread too thinly, though it doesn't necessarily mean it's a collection of bad songs. In fact, it doesn't mean that at all. 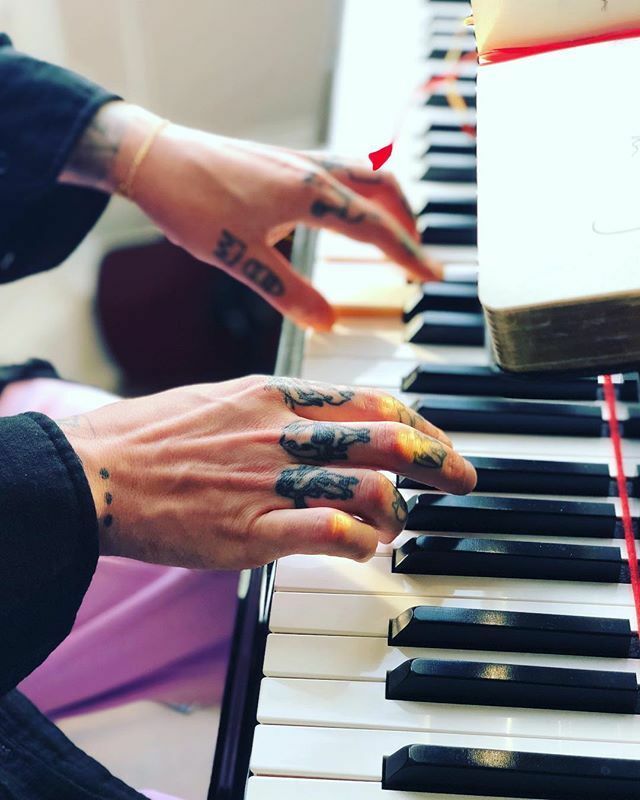 Fifteen of these tracks could be singles. Most of them have huge choruses, great sounding guitars and that raspy, genuine and recognisable Easy Ayrshire accent of Neil. Pockets, Trumpet Or Tap and Stingin' Belle would find a comfortable home on Radio 1 too and they're all great for the Biffy bank balance, but they begin to sound exactly the same after an hour or so. 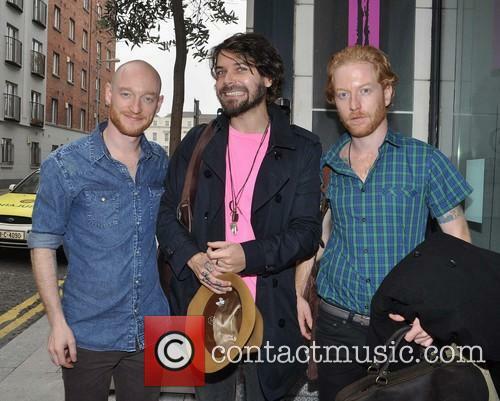 Biffy Clyro have, somewhat ambitiously, decided to opt for a double album release for their sixth studio album. 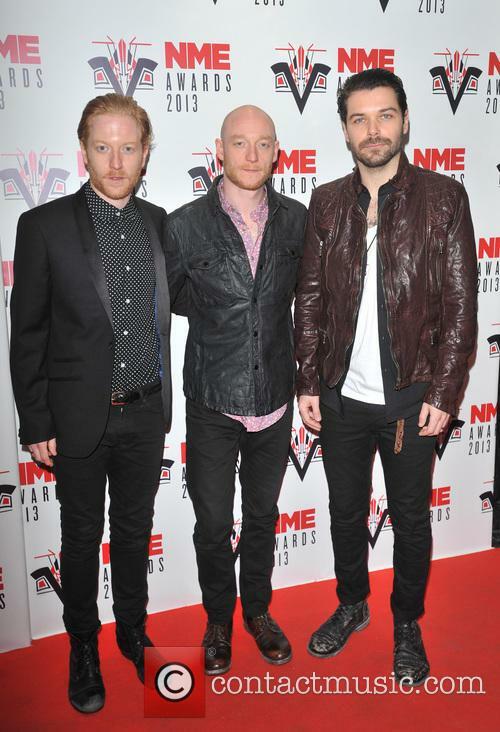 The Scottish alt-rockers recently described the Opposites experience as “like climbing up Mount Biffymanjaro,” in an interview with NME. We’re hoping that this means they see it as a rewarding experience, rather than a death-defying and terribly gruelling one. The two discs are named separately: The Land At The End Of Our Toes and The Sand At The Core Of Our Bones. 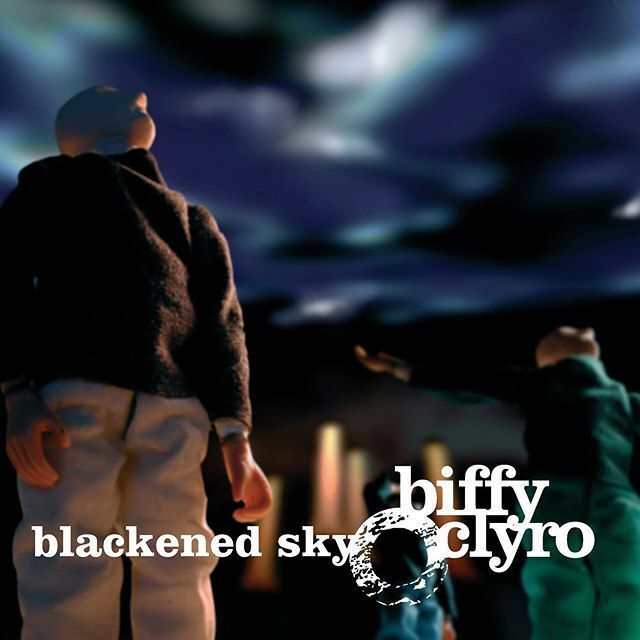 With 20 songs spread across the two discs, this is a ballsy approach from a band of Biffy Clyro’s stature. Reviews suggest that – somewhat predictably – the quality control may have been overlooked in favour of adding out the two discs and that they have lost their edge, in favour of a more stadium-friendly sound. 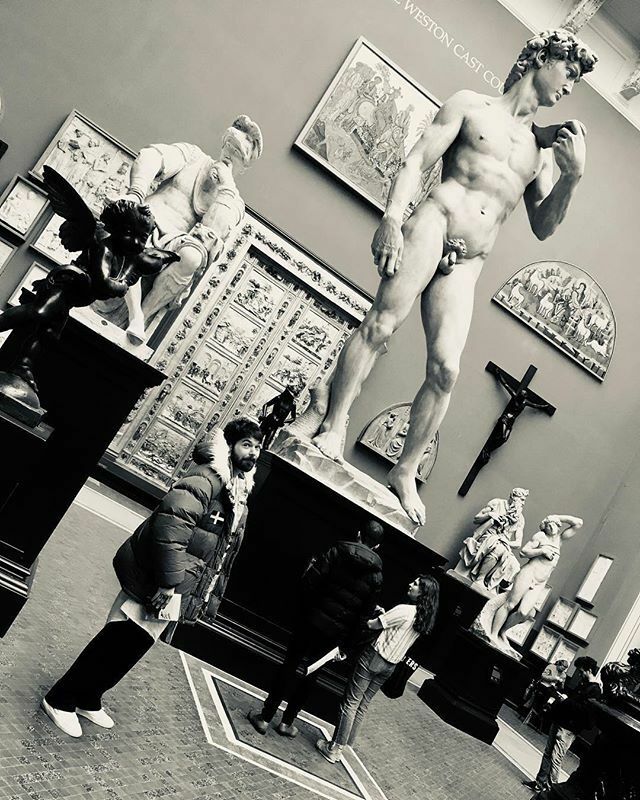 That’s not to say that the band are being shunned for their grand gesture, though; Opposites remains a sturdy effort and will go down well with Biffy’s ever-growing fan base.